Semarchy, the Intelligent Data Hub company, today announced the further innovation of its ground-breaking xDM platform. Version 4.4 is designed to meet the demands of global brands looking to escape the restrictive nature that comes with reliance on Oracle solutions. 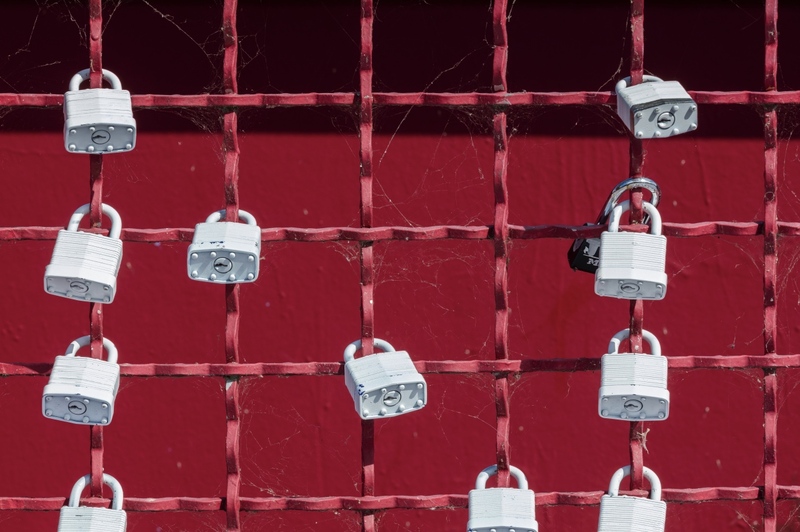 xDM 4.4 was updated with a post-GDPR world in mind: the platform is built in response to company demands for greater control of data, from where it is stored to who can access and edit it. xDM meets the requirements for Master Data Management (MDM), Application Data Management (ADM), Data Governance, Data Quality and Enrichment as well as Workflows; recently this has been referred to as a “Data Hub.” Smart algorithms and pluggable micro-services introduced in version 4 automate mundane tasks and improve the efficiency of every user. This is the Intelligent Data Hub. “Semarchy has been out ahead of the market with xDM. Their Intelligent Data Hub concept is not an update to an old technology, it is a total re-imagination of what and for whom master data management is leveraged. Their approach to this decades-old challenge, with an intuitive interface and advanced user experience for workflow and modeling, treats data as a holistic organizational asset, not simply a task for IT,” said Aaron Zornes, veteran industry analyst and chief research officer, at The MDM Institute. Open source database platform PostgreSQL is now supported for storing both the repositories and data locations, on-premises or in the cloud. PostgreSQL supports all the features of Semarchy xDM to manage, browse or author your data in all your environments: development, test or even production. This option lowers costs and increases flexibility for xDM clients. All data collection, including child transition as well as embedded collection, can now be filtered. Designers can select for each of these collections the search methods available: built-in forms, full-text, advanced, SemQL, or user-defined search forms. Anywhere business users can browse a list of records, they can also search and filter this list. This feature adds an unmatched level of intuitive capability for even non-technical business users of the xDM solution. Data stewards who used to work with the graph to manage the duplicates and suggestions in Semarchy xDM can now use an alternate table view to handle larger and more complex duplicate groups and suggestions. This new view supports additional features such as filtering, sorting and columns selection, to accelerate the duplicates management decision-making process. Semarchy clients have some of the most demanding, highest-volume matching and merging requirements imaginable; this new feature gives them the same advanced capability on a massive scale. “Clients had been asking for an alternative to the underlying Oracle repository for some time,” said Salah Kamel, CEO and Founder of Semarchy. “Adding an open source database option lowers total cost of ownership and adds flexibility for our clients; and, there will be more database options in near-future releases,” he added. More information on xDM can be found at semarchy.com/xdm. Semarchy is the Intelligent Data Hub™ company. Its xDM platform solves for enterprise Master Data Management (MDM), Application Data Management (ADM), and Collaborative Data Governance challenges for some of the most well-known brands in the US and Europe. This agile platform leverages smart algorithms and material design to simplify data stewardship, quality, enrichment, and workflows. xDM platform to address challenges such as The Global Data Protection Regulation (GDPR). xDM from Semarchy is implemented via an agile and iterative approach that delivers business value almost immediately and scales to meet enterprise complexity. In fact, over 80% of Semarchy clients have a fully functional solution in under 10 weeks.